have an understanding of generalized linear models and their analysis. Exposure to mixed models and matrix algebra will enhance your understanding of the material. 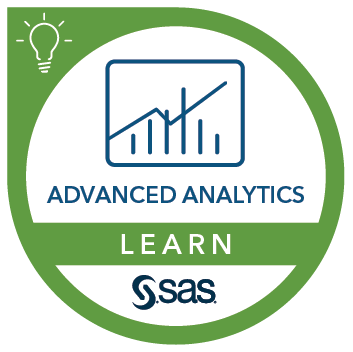 Some experience manipulating SAS data sets and producing graphs using SAS statistical graphing procedures is also recommended. Cat Truxillo says put aside your baseline measurement woes.